Vyb release debut EP – Afterlife. 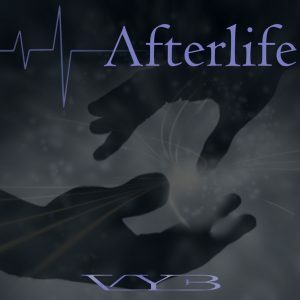 Afterlife is Vyb’s debut EP. 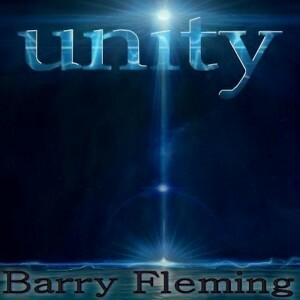 Five tracks especially written to capture not only a particular vocal and musical style; but also to take you on a journey – through your hopes, dreams, fears, and beyond. This is a very personal EP for me as a songwriter, with some of the tracks being written in an attempt to hit home my own feelings about life and everything it brings. I’ve met so many people in life who don’t seem to be really living – for whatever reason. During my 30 years of making music – from stage to studio; I’ve worked with many bands and vocalists covering a vast range of musical genres. 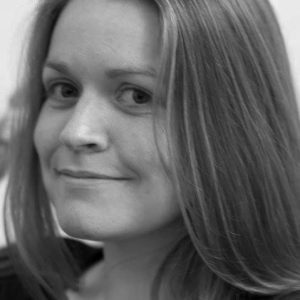 With my musical interests moving more towards the ‘production/recording’ side of things, I’m delighted to announce that I’ve discovered a singer who not only is great to work with, but can capture the very essence of what my songwriting & music is all about. I was introduced to Bernadette McNeill several months ago after some family and friends heard her singing acapella at an event and suggested we meet up. We got in touch, Bernie sent me a test vocal, I wrapped some synth and drum tracks around it, and before it was finished I knew I wanted to record her in my own studio with some material I’d been working on. Sometimes I write a song that just gives out that ‘feel good’ factor. A song that’s not too heavy or dark, but rather one that just reminds me of happy times gone by. to the point where I really want to share it with everyone who might relate to it. The 80’s were an important decade for me. Not only was it the time when I found a deep interest in playing & making music (I did my first gig in 1987); but I also loved just about everything it had to offer – in my opinion there will never be another decade quite like it. Ask anyone of a certain age and I’m sure they’ll agree – the 80’s were something else! 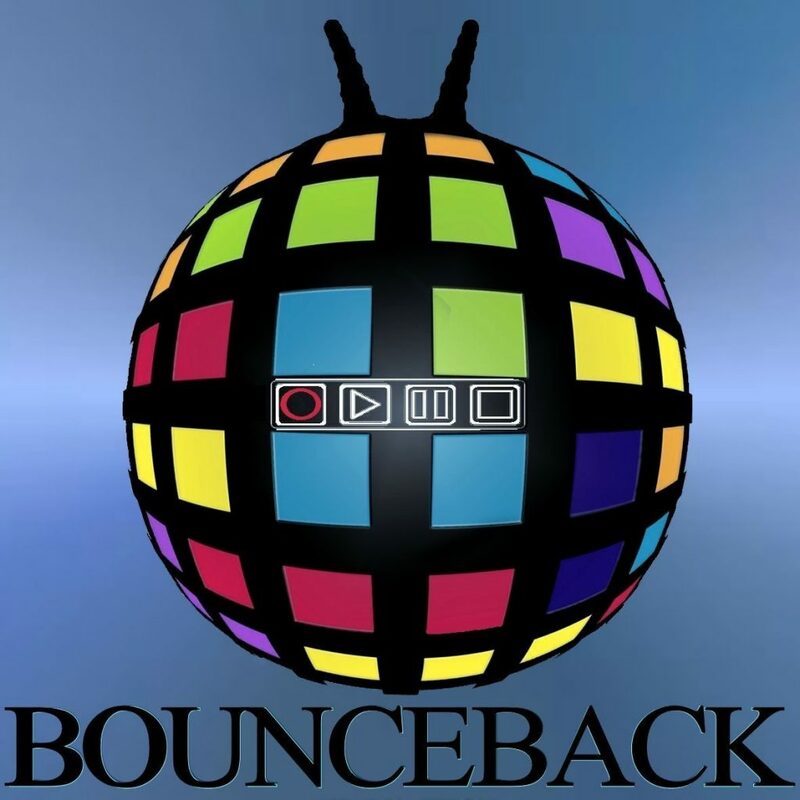 My latest song ‘Bounceback’ was actually written around 2012 after seeing a damaged space-hopper lying in someone’s garden – something you don’t see every day! Guiding Light, re-released with lyric video. I’m fortunate to be doing something in life that I truly enjoy. ‘Enjoy’ is perhaps the wrong term to use when so many feelings and emotions are brought about by songwriting and music production. It just takes you to another place… another level. I wrote Guiding Light back around 2009/10 as part of my Rainbow Run album – anyone who knows about my music will have a good idea what the song means to me; but it’s actually a song that meant a great deal to a lot of people. When I decided to re-launch two of my older songs, along with a new 3rd addition (Far Away From Me); I had no idea of the work that would be involved. Household Honey & Guiding Light have already been good to me – at least on home soil… why would I want to change them? 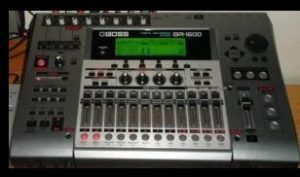 When I wrote and recorded the two songs quite a few years ago, I had a multi-track recording machine, a keyboard, microphone, and a cd recorder. No computers, no additional production software; and if I’m honest, absolutely no idea what I was venturing into. Today, that has changed quite a bit. As more people are finding my website, and reading about my music; I realise I have given very little space to my ‘live’ shows – how it began; and what I do most weekends… playing around the country as a solo entertainer. I don’t gig a quarter of what I used to any more. Where I used to be on the road 4 or 5 nights a week with various bands; I’m now happy with a handful of bookings a month in the places I want to play. Any of the long-standing (or ‘old school’) musicians will tell you that ‘life on the road’ certainly isn’t what it used to be – what was once a difficult enough job (to get right) now brings new challenges in order to scrape together some form of existence – if you’re lucky. ‘Faith in Me’ & ‘Far Away From Me’ released. 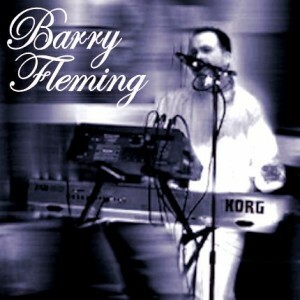 It was around 2010 when I decided to write a few songs which were more emotionally charged than my previous work. I wanted to give more attention to the lyrical content of my songs; exploring a deeper, perhaps more personal side of my songwriting. 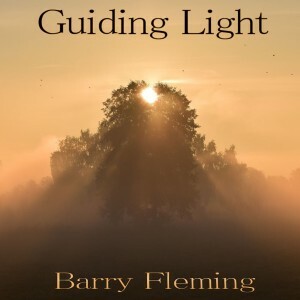 It hadn’t been that long since the release of Guiding Light, and the response had been absolutely overwhelming – perhaps I’d just been wondering if I could do it again. It was as a result of this that I put pen to paper, which resulted in ‘Faith in Me’ & ‘Far Away From Me’ being written.. While Faith in Me was recorded down as a rough demo; it was only very recently that Far Away From Me was recorded and produced. 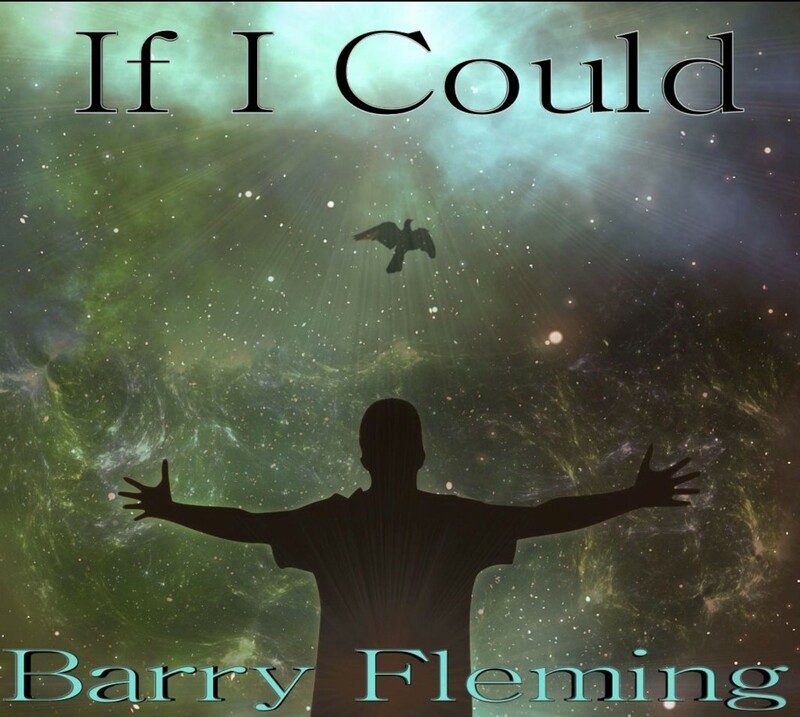 ‘If I Could’ – the latest song from TightRope Studios, and one which I’m very proud to put my name to, has finally been released – and even includes it’s own additional video on Youtube! The song, which is being considered as a mixture of Bowie, U2 and Pink Floyd; takes in a number of musical genres; with underlying tones of good old 80’s synth production. I used a different set of synths/keyboards from my usual ‘go-to’ instruments, and immediately loved the sound and feel I was beginning to create. This mixed with a brand new delay unit (from Izotope) on drums, completely opened up a groove and pulse that just had to be produced into a fully-fledged track. 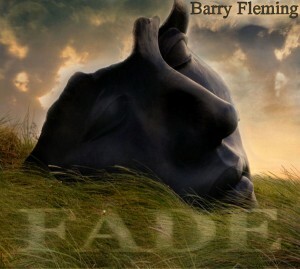 Recorded at his TightRope Studio, ‘Fade’ could be considered as the battle between light/dark, company/loneliness; all wrapped up in the ‘never be afraid to dream’ ethos, for one surely cannot exist without the other. “I’ve my own feelings regarding Fade. The biggest challenge for me was getting the entire project to feel right. Anyone who knows my music will know my attention is usually focused on the lyrical content and meaning. With fade, I raised the bar a little – putting equal attention into the music to accommodate wherever the lyrics take the listener. I’ve spoken many times regarding some songs taking longer than others to get to the ‘release’ stage. It may take a few days, weeks, months to get to where they are ready to hand over to the listener – that’s if they ever make it that far in the first place. 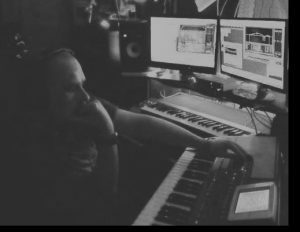 Some songs seem to fall into place straight away, where others have me coming back to the drawing board to tweak and change either lyrical or musical content until I’m happy.